Flyers are a great and affordable method of advertising your business and carry a low price point. Flyers will capture the attention of your potential customer through the use of versatile, easily designed layouts allowing for attention grabbing headlines to help your message stand out amongst your competitors. 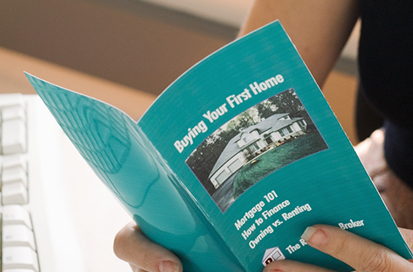 Brochures are a compact and informative way to convey your message quickly and can act as an interactive guide when explaining products and services. Flexible in design and cost effective, brochures are a great marketing tool for a smaller budget. 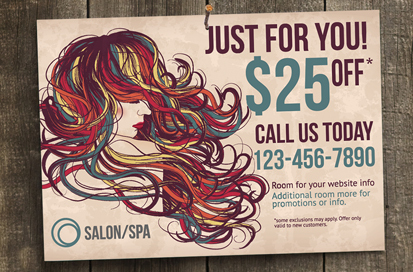 Postcards are an affordable, non-invasive addition to your marketing campaign. They grab the receivers’ attention and relay your message without the need for further action to be taken by the prospective customer such as opening an envelope. This makes them an easy, friendly way of introducing your company to potential clients. Newsletters are a great way to connect with your existing customer base or reach out to new clients, building and developing good relationships with both. 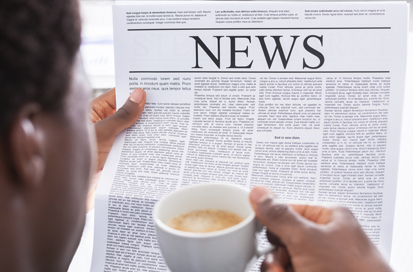 As a tried and tested marketing tool, newsletters allow variable content and can showcase upcoming developments, events, and news that might interest your target audience. 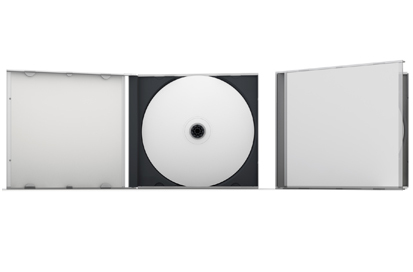 If you have a CD or DVD as part of your product line, we can print the inserts and covers to go in the case. Whether you are looking for a single sheet insert or a fold out piece containing lots of information, we can print and fold as required to complete the look and feel of the disc to go in the case. CD & DVD burning and image printing are available as well. Please ask for details. 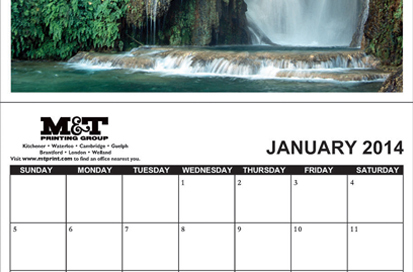 Calendars make great giveaways and gifts. As a business gift, they ensure your brand will be seen on a daily basis, keeping your services top of mind. When used as a personal gift, customized calendars are an excellent way to share photographs and memories with those you care about all year long. Having a great invitation containing all the pertinent details not only sets the tone for your special occasion but will attract attendees to a business or social event. 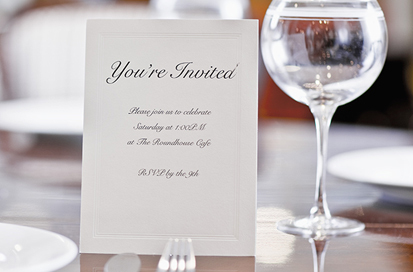 Printing your own personalized invitations is an excellent way to convey the importance and prestige of your event. Whether you have your own design or would like to work with a member of our graphic design team, the possibilities are endless and you will end up with a beautiful piece you are proud to send out to your guests. 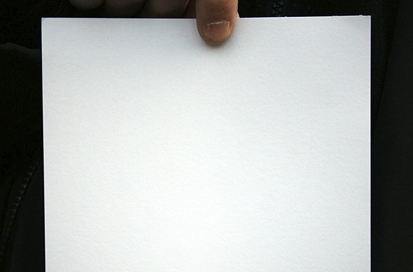 Promote any event or special occasion with custom and personalized ticket printing. Great for use at events such as Stag & Doe’s, concerts, fundraisers, and for raffles or draws, customized tickets can promote your business, provide your audience and guests with event information and provide secure entry into the special occasion. 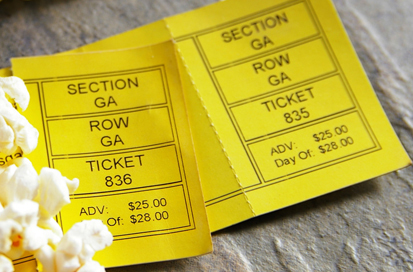 When used for raffles or draws, numbered and perforated tickets allow for easy prize claim, only requiring the numbers to match. Available in various sizes and shapes, with multiple finishing options. 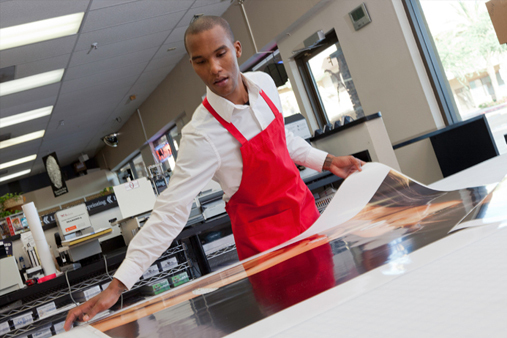 Shape, size, material, adhesive, and colour are just a few of the options available when it comes to label printing. 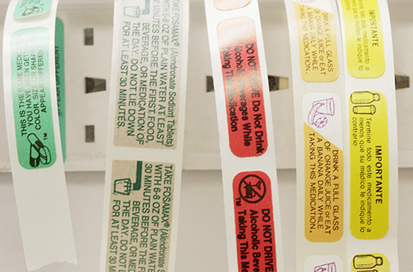 Multipurpose labels create a professional appearance on any surface and the possibilities that we can adjust and customize based on your needs are almost limitless. 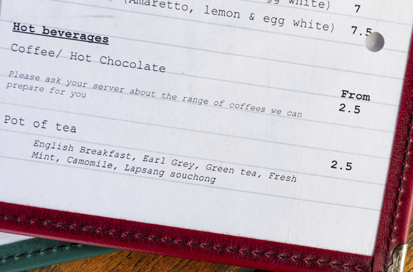 Your menu should be as impressive as the food and drinks you serve so let M&T Printing Group help you to design and print a piece that stands out! Tent Cards are great for showcasing menu items but can also be used for wine lists, point of sale advertising, to promote products and features, and showcase specific promotions. Tent Cards have the ability to get your message or sale in front of the customer at the exact location they will make their purchase.